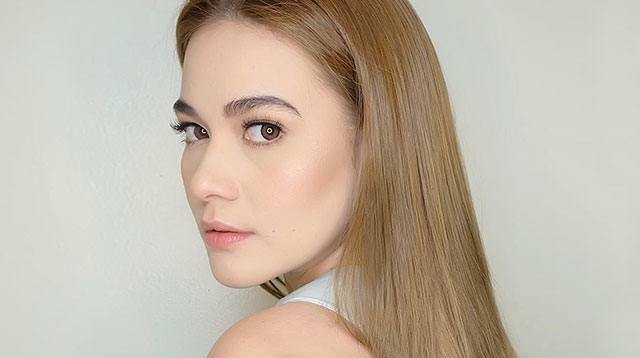 ICYDK, superstar Bea Alonzo got her start in the ‘biz by joining beauty pageants as a pre-teen! According to ABS-CBN, it was at one of those pageants that she was discovered by a fashion designer. And the rest, they say, is history! So since pageant fever is on a HIGH in the country, with the 2016 Miss Universe competition commencing in a few short weeks, here’s Bea, a former beauty queen, cheekily answering legit pageant questions! Bagay, no? And for more pageant nostalgia, here’s a super #tb photo Bea posted a year ago, when she and 2015 Miss Universe Pia Wurtzbach played rival beauty queens on a teen show!